Nature, flora and fauna inspre designers and architects to create, and the piece we are featuring today is one of such items inspired by a beautiful bloom. 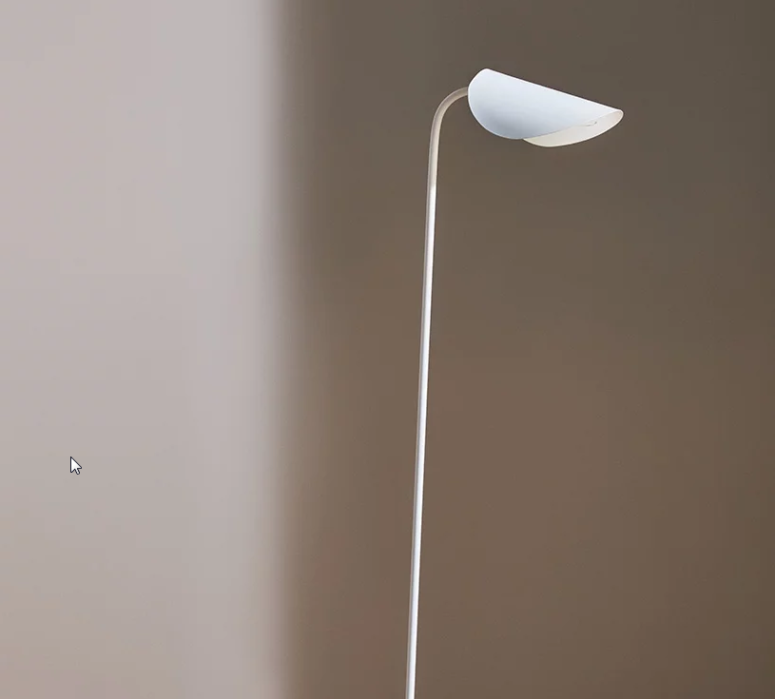 Translating to water lily in English, the Lumme lamp series is the latest lighting design from Finnish interior designer Joanna Laajisto. Its soft shape was highly influenced by the lakeside nature of her holiday home in Karjalohja, Finland. The organic shape of the leaves, used in the lamp shade, makes the overall form of the lamp simple yet soft – just like everything I like to create, be it interiors or product. 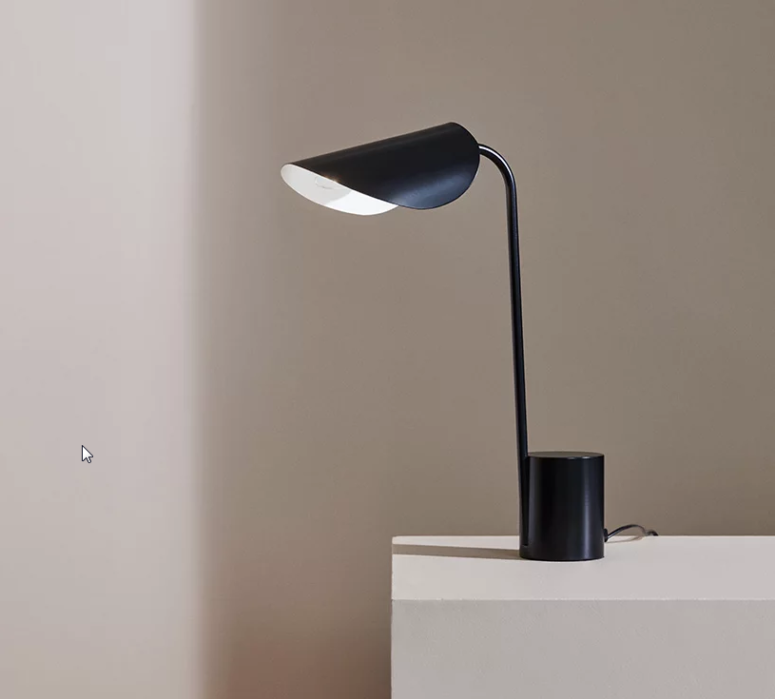 Acting as a counter-weight, Lumme has been designed with a large, solid steel base, a long, thin metal stem extrudes from the bottom to the top, where an adjustable metal lamp seemingly floats above. 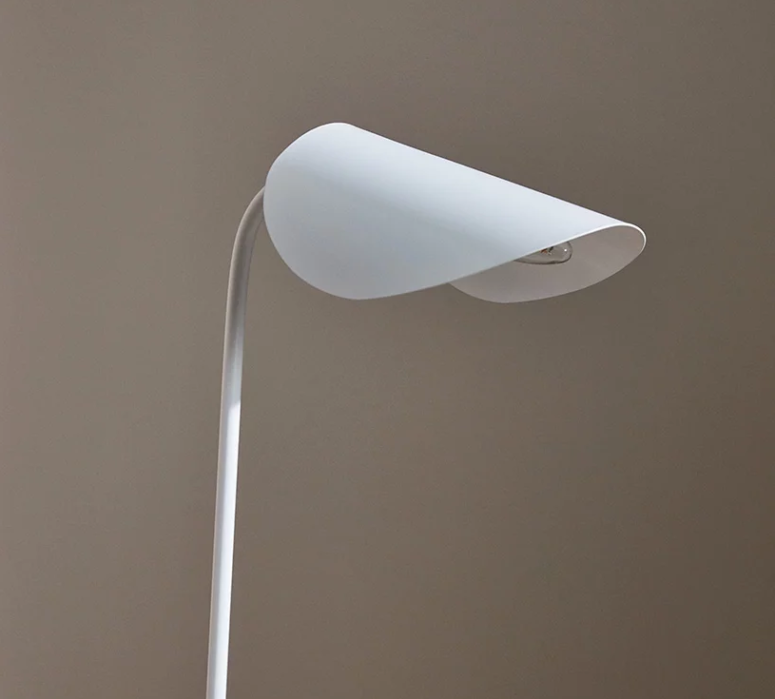 The shade’s softly curved form and thin edges mimics the delicate beauty of a water lily. 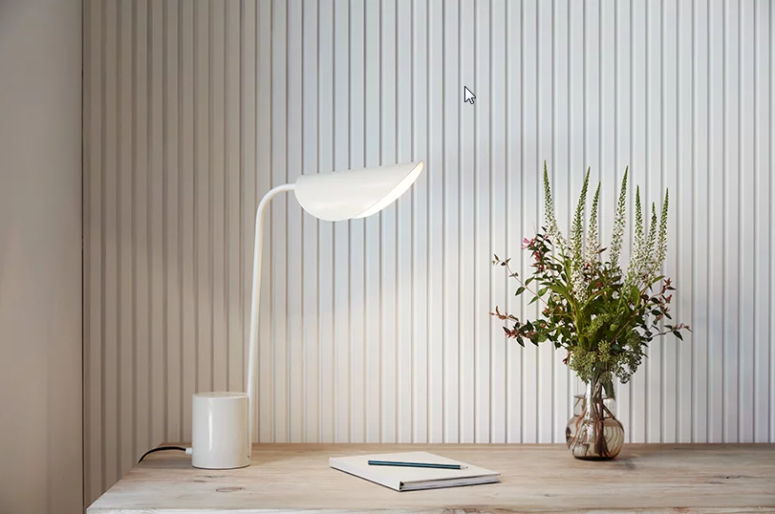 Beneath the shade, the light bulb subtly appears depending on the viewing angle. Joanna Laajisto’s design consists of floor and table editions, which are both available in white and black colors, which allow them matching your interior easier.